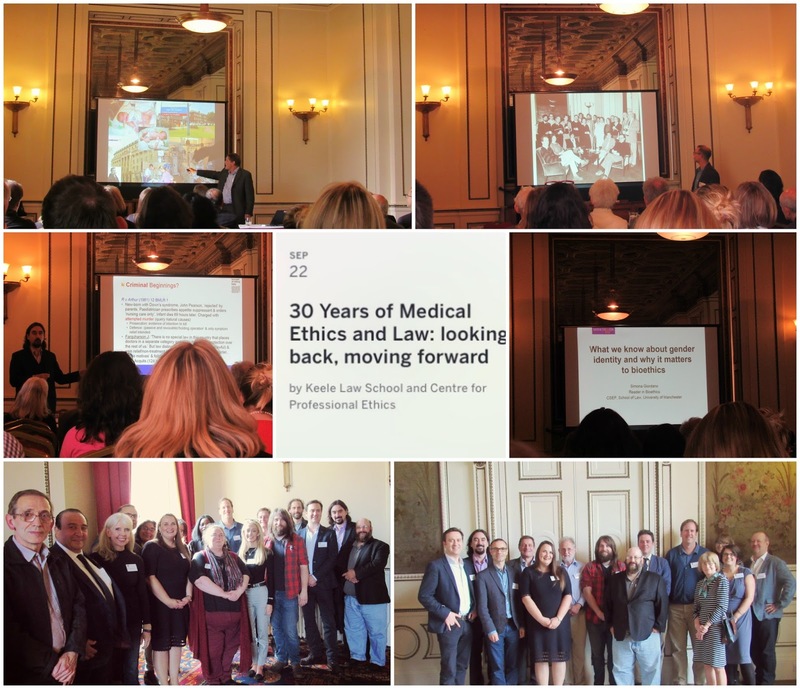 On Friday 22nd September, the School of Law held a special conference to celebrate 30 years of Keele’s MA in Medical Ethics and Law. Alumni, current students, current and former staff, other academics, healthcare practitioners, and interested members of the public filled the Salvin Room in Keele Hall to hear some of the country’s foremost academic ethicists, lawyers and practitioners reflecting on how the field has developed over the last 30 years and the challenges it faces now and in the future. The conference reflected themes covered in the MA in Medical Ethics and Law itself, and its sister programme the MA in Medical Ethics and Palliative Care, and key areas of research of staff in PEAK (Professional Ethics at Keele) and the Healthcare Law and Bioethics research cluster. 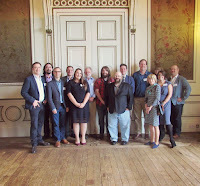 Particular highlights included reminiscences about the origins and early years of the MA in Medical Ethics and Law from Professors John Rogers and David McNaughton, and talks on research with children and innovative therapy and the Charlie Gard case from two distinguished graduates of the programme, Paul Baines and Joe Brierley. Speakers noted how the creation of the programme and subsequent developments under the PEAK banner had created a generation of bioethicists with a huge impact on the field in Britain and around the world. Other speakers addressed topics including: conscience claims in healthcare, difficulties with the concept of best interests in relation to decisions about treatment of critically ill children, development of UK law on human fertility and embryology and its ability to accommodate upcoming technologies such as MRT and CRISPR, progress (or the lack of it) in legal debates on decisions at the end of life, gender identity, and the future of human reproduction. Professor Margot Brazier’s keynote talk traced the rise and fall of patient deference towards doctors in the context of demands for patient autonomy and more recent scepticism about the need for experts. Professor Brazier noted the role of centres like Professional Ethics at Keele and the Centre for Social Ethics and Policy at Manchester in shaping the way these issues are debated. 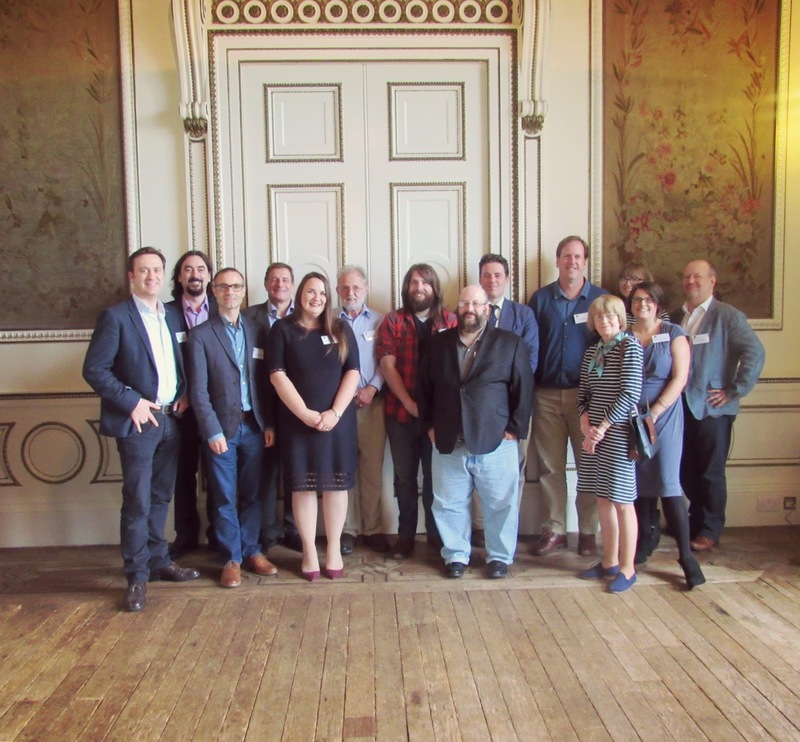 The conference was supported by the Royal Institute of Philosophy and Keele Law School. For more information phone 01782 733229, email law.postgrad@keele.ac.uk, or visit www.keele.ac.uk/law/.